Borders of various colors and design for both print and websites. 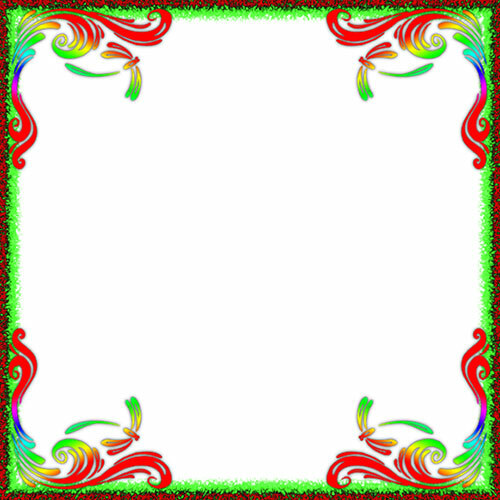 Dragonfly border in bright colors. Gold and yellow flower border. Pastel border with 4 corner fish design. 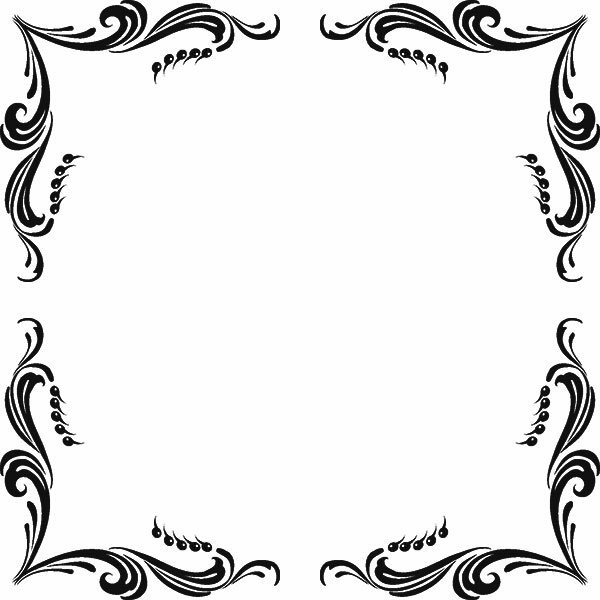 Plants and berries border design in black and white. 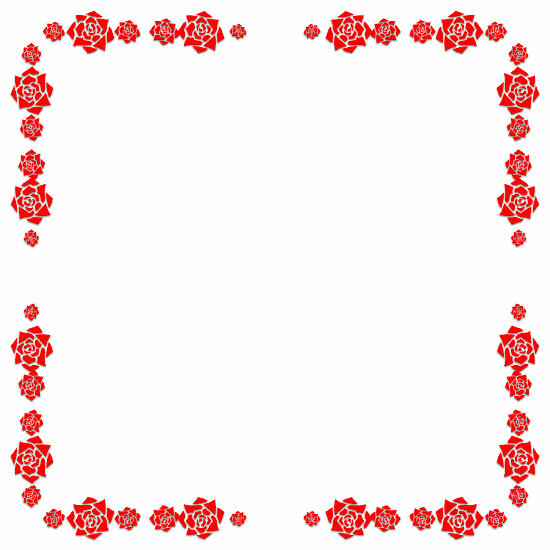 The borders below are designed for use on websites. 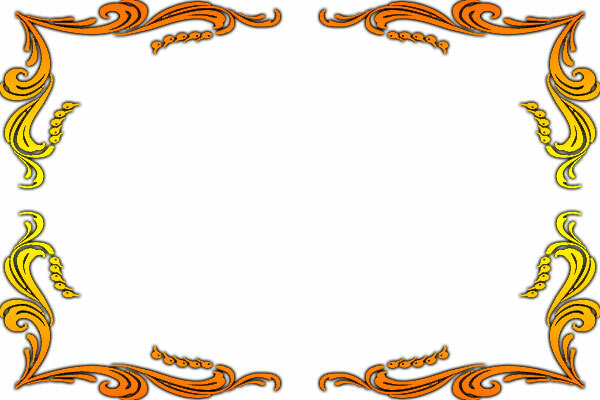 To view them full sized and tiled simply select the border image of choice. 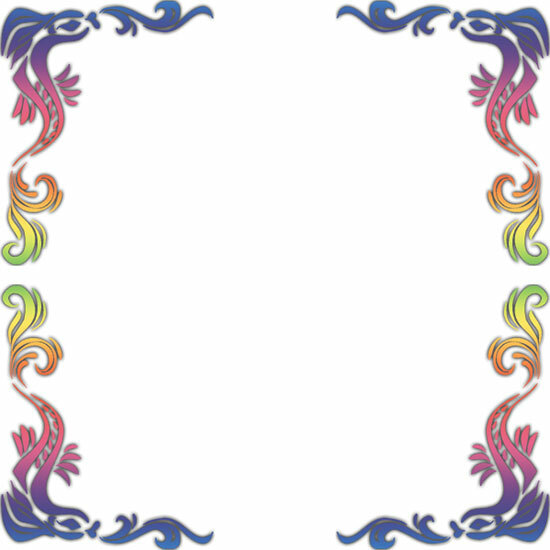 Clipart borders miscellaneous in color and design with fish, berries, roses and dragonflies.